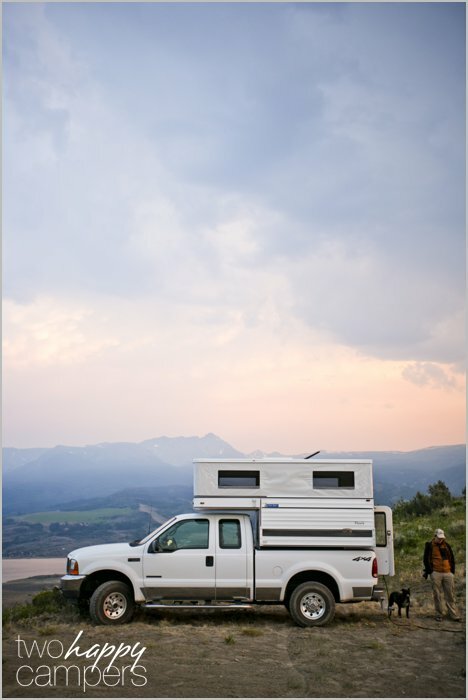 In June 2012 we purchased our new Four Wheel Camper Hawk Shell Model. 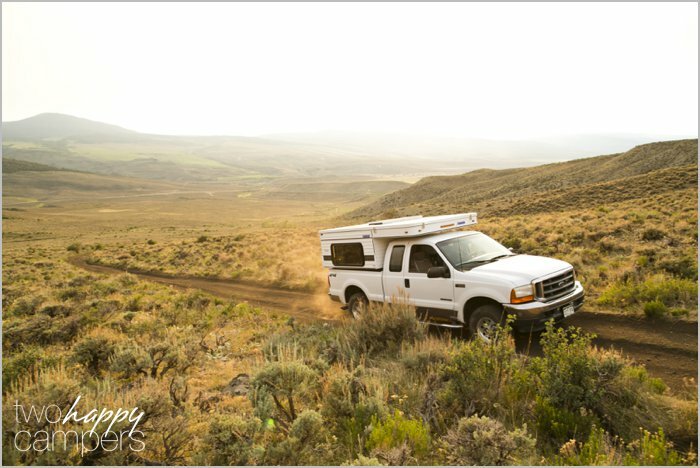 After countless hours researching the perfect off-road camping rig, we couldn’t be happier with our choice. Here’s a look at what options we included, what we’ve added since the purchase and some photos of our setup. Below: Since this photo was taken, we’ve replaced the sleeping bag with a down comforter. 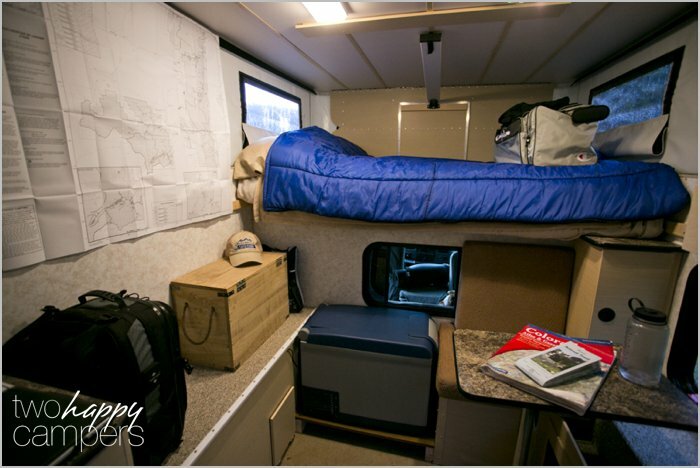 Between that and the memory foam mattress pad, we sleep better in the camper than at home. The tall cabinet to the right serves as our pantry and easily stores at least a week’s worth of dry food. Below: Since we don’t have any water tanks, we carry two seven gallon heavy duty water containers. They happen to fit perfectly underneath the dinette seats (one under each seat). In addition, hanging a water bladder over the door makes for an easily accessible gravity fed water source. Below: The cassette toilet fits perfectly under the shelf to the right of the dinette. Below: The ARB refrigerator fits like a glove at the front of the camper. Mark built a small platform for it to sit on since the dinette seat was blocking the access door. This platform happens to be just the right size to store the dinette table or dog bowls. 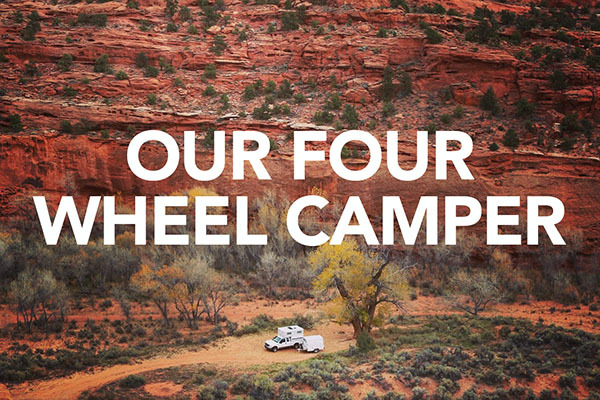 In case you missed it, be sure to check out our article about why we chose Four Wheel Camper, here. This is a great post, super helpful. I really like the idea of a minimalist approach, ie, ordering the shell and then adding necessities. Thanks a ton for the info!! Thanks Matt! Customizing a shell is definitely a great way to go. Get exactly what you want, nothing less, nothing more. Glad you enjoyed the post. Happy trails! Gas strut roof lift assists – What did you use? CO2 tank and mount – What was this for? Morning Star 300w sine wave inverter – Do you bring extra generator? Thanks in advance and keep posting any modifications you do! *We love dual-purpose items so the CO2 tank is not only to air up our tires after off-roading (we air down for a smoother ride) but also to make carbonated water for mixed drinks. I’m interested in the gas struts for lift assist. Do you have a part number for the 10mm offset brackets? Can’t really tell what they look like from your pictures or the Suspa website. Do they work well mounted on the front? Did you consider mounting them on the side? Thanks for any info you can pass along. Unfortunately I do not have a part number for the 10mm offset brackets. They work well mounted on the front and we have not had any problems with them. Mark considered mounting them on the side but said there were some holes above the door on the back of the camper that he was able to use without having to drill new holes so that is how he made the decision to put them on the front and back rather than the sides. I hope this is helpful. Love to pick through your photos, zoom in, and feel the chill of what it took to say, “wait, one more” and of course hear, okay sweetie, I’ll make us a cup of coffee! What is the aluminum cylindrical device above the furnace cabinet? 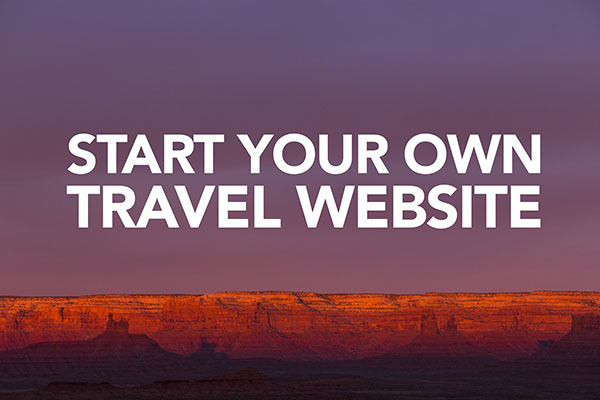 Just curious…great website BTW, and have been looking at Four Wheel Campers myself for some time. Thanks for reading! 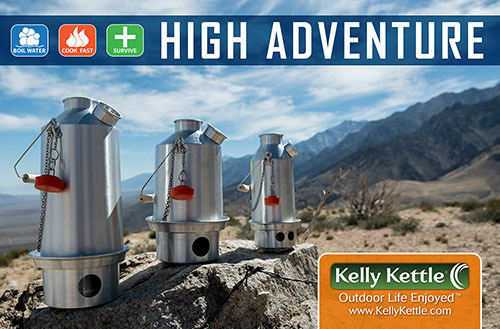 What you asked about is a Campfire in a Can, it’s a portable propane fire pit. Thanks for the website and postings. Your ideas are really well thought out. We are ordering our Hawk next month at the Sportsman’s Show in Portland. 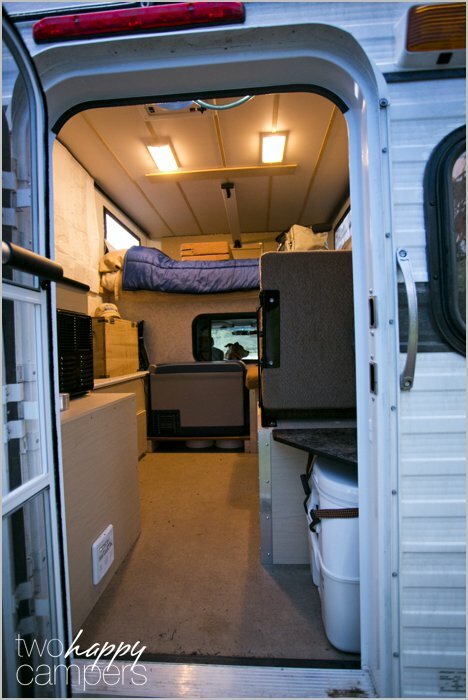 Question: With or without the extended cab over bed, how much room do you have to keep your bed made? Do you have to remove pillows or is there enough room on top of the mattress for sheets, blankets, quilt, etc, when the top is down? Thanks for reading and congrats on your upcoming purchase! You won’t be disappointed. We leave a 2″ memory foam mattress pad and sheets on our bed with the top down. More bedding would obviously fit if we didn’t have the mattress pad however when we purchased our camper they told us to be sure not to leave anything on the bed with a zipper, buttons, etc. because it would easily poke a hole thru the ceiling. I hope this helps! Thanks for this site. Just about finished constructing a 1952 Dodge Power-wagon pickup—big engine, disc-brakes, power steering—frame off. Great truck. Looking at Four Wheel campers and was considering doing just what you did with the shell. You didn’t post what your model cost you and I’d be curious. Also curious to know why you chose not to mount water tanks. thanks so much for this, it’s a really useful site. I’m glad you’ve found our site useful! I don’t know off the top of my head what we spent on our FWC Hawk shell but I believe it was between 10K & 11K. In regards to the water tanks, FWC didn’t offer any water tank option at the time of our purchase and we just haven’t gotten around to doing anything like that. There are so many modifications that can be done, it’s hard to prioritize! Sounds like your’e putting together a pretty great rig! For your 1952 Powerwagon, I saw a vintage truck like yours with an Alaskan Camper, polished aluminum sides. It’s a modern built camper but has the same exterior from the 50s and would fit your truck’s heritage perfectly, while also giving you modern truck camper conveniences. Try google search 1959 Apache with Alaskan Camper … it’s the polished aluminum camper, it’s stunning. Dinette Seating: Yes. We got the side dinette which I like because one person can still sit at the table while the bed is pulled out. 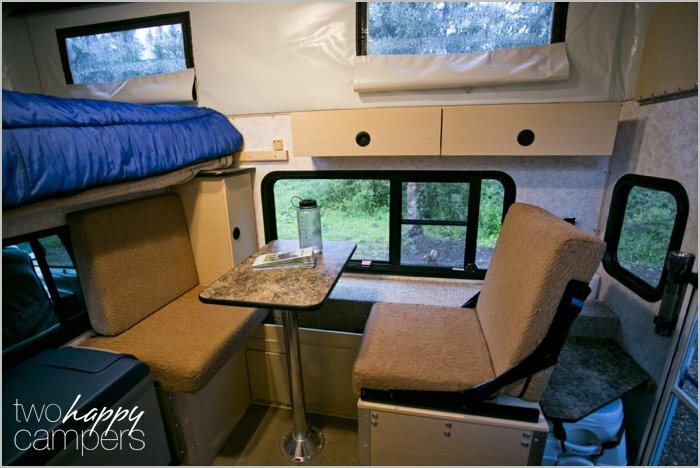 With the front dinette, it can’t be used at all if the bed is pulled out but I know it creates better weight distribution in the camper. Privacy Curtains: We passed on these and instead ordered a roll of Reflectix and cut out panels to fit in the windows. The insulating quality of Reflextix is fantastic. Camper Jacks: We decided to forego purchasing jacks since our truck’s sole purpose is camping. We have no plans to take the FWC off the truck. Roof Rack, Rear-wall Steps & Rear LED Floodlights: All things we now wish we had. I’m sure you’ll be glad to have them. Go-anywhere package: I don’t remember exactly what this is but if I remember correctly, we already had a bunch of this stuff so we didn’t need it. If you plan on camping much dry-camping (no hook-ups) I highly recommend a solar panel and auxiliary battery. Thanks so much for your posting as it was invaluable in selecting my camper model and accessories. I took delivery of my Hawk shell on 7/31 and was very pleasantly surprised with the high quality of workmanship and the finished interior. I also added the side dinette, heater & stove, extra battery, rear flood lites, rear wall steps, Yakima rails, camper jacks, solar plug & gas struts. I wish I’d added the fan-tastic fan and maybe the front opening window for extra ventilation. I would not add the Yakima rails as anything placed on a roof rack should be removed before raising the roof. Congrats on your purchase Jim! We’re so glad our FWC experience was able to help you in your decision. We wish we had the rear flood lights but good to know about the Yakima rails. Enjoy all the adventures that await you! Hi, I learned a lot following twohappycampers! Just got my 2015 Hawk shell pretty much identical to yours. I want to mount my Mag flashlight just as you folks did. Can you tell me if it’s safe to drill in that area (just left of the door) and what length screws did you use? Thanks for a really great site! I hope to have many years of travel in my FWC and you have been a great help to me! Hey Gary, That’s awesome that you just got your rig. I bet you are loving it. Three years later and we still wouldn’t change anything. I can’t tell you with certainty that there isn’t any sort of wiring behind that area. You should check with your dealer or the factory on that one. I believe I used 1/2 self tapping screws to mount mine. The light works awesome in that location as an entry light when first getting in the camper. It is also great location for having a flashlight that you always know where it is at all times. Have fun and keep us posted on your adventures! Regarding the Happy Campers Holding Tank Treatment, can you tell me how much treatment you put into the porta potty holding tank? I have the same Dometic porta potty as you. Thanks. 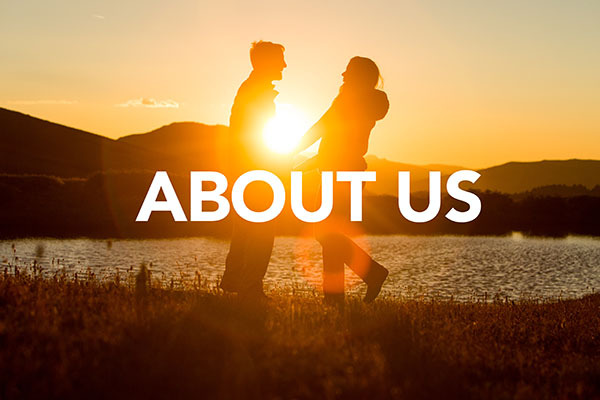 Hello, we’ve been following your Blog for a while now and finally had to say, Hello and let you know that we really enjoy your posts. We just got a new hawk this past March, a big move up from a “Kodiak” Tent, which has been awesome on cross country trips, but now we’re looking forward to some real back country boondocking. Please keep up the post we’re loving it. Denis & Christina. Hi Denis & Christina! Thanks so much for reading and for your kind words! Also, congrats on your Hawk purchase. 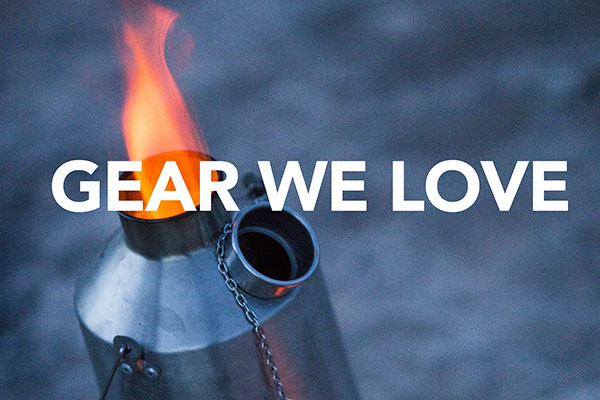 I hope you guys are loving it as much as we love ours! We hope you enjoy all the great adventures that await you! Great information you’re passing along!! My wife and I are in the process of getting a FWC shell. Would you tell me a little information on the batteries you’re using? Hi! Enjoy your blog. I have a Hawk shell arriving in October “16” from Main Line Overland in West Chester, PA. I left mine pretty much bare to save expense. Moving from a GMC Savanna van converted for camping so I will use the equipment I had in there for the Hawk. One last minute addition I did make was the shore power ac unit mounted in the back wall. A $700 addition but gotta have ac for me. Thanks so much for reading! 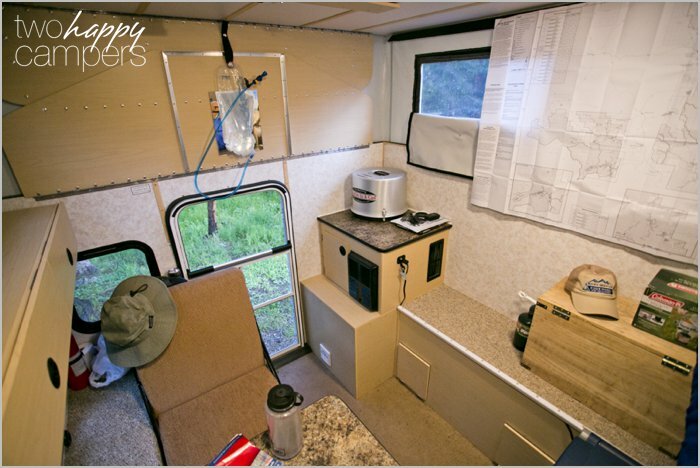 Enjoy all the great adventures that await you in your new camper! Mark, Any regrets on options you purchased or left off? Also, were you pleased with Main Line? No regrets. We’re really happy with our set up! 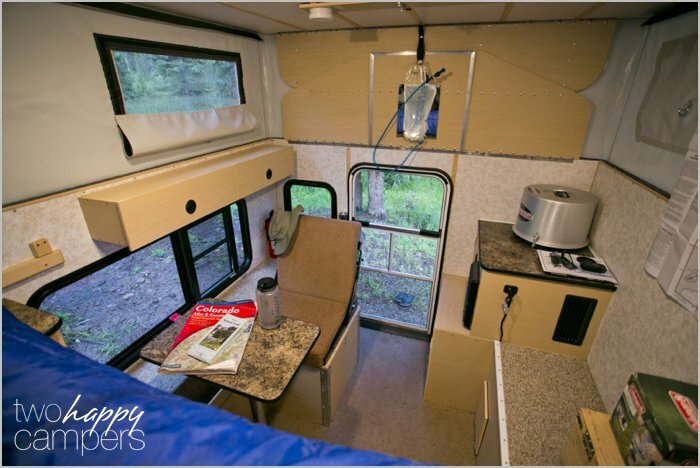 Great blog — really enjoy hearing about your new lifestyle choices and particularly about the Fourwheel camper! I’m going to buy a Fleet in the next month and am struggling with the choice between Shell and base model. Basically it comes down to whether we would want the water tank and sink available for ease of cooking, clean-up, and hygiene. If we get the base model, then we would probably go ahead and get the outside shower too. Any comfort at all would be a huge step for us since we are mostly used to either back-packing or car tent camping. Any thoughts from your perspective since you decided to forego the built in water and sink? It would seem that you are quite pleased with water containers and a solar shower. Thanks for reading Robert! We’ve found that we really enjoy keeping our systems/setup as simple as possible and haven’t ever wished for a water tank or sink. We really enjoy the amount of room the shell model offers. However, the route we’ve chosen doesn’t offer the convenience that those amenities would. If you’re coming from backpacking and tent camping, I imagine you’d be pretty happy going about things the way that we do. Congratulations on your decision to purchase an FWC, you’re going to love it! Your blog finally, after 15 years of wanting a four-wheel, pushed me over the edge. This weekend we drove from the Bay Area to Eureka, CA to pick up a 1997 Hawk to put on our 94 Chevy Silverado. It’s an old camper on an old truck, and it’s perfect. We have been using a Wildernest for about 8 years now, and while it has been wonderful and taken us to amazing places (including Burning Man, all over the Sierra Nevada, and a 3200 mile road trip to Montana and British Columbia with a 3.5 year old), it was not practical in inclement weather, nor could we easily take it off the truck. The Hawk is super clean and needs little more than a little caulking around the front window. I can’t wait to get it out in the backcountry! Our next big trip will be a loop through Southern Utah and Southwestern Colorado. Maybe we will see you out and about! Correction: It’s a Ranger model 4Wheel. It’s a little longer but a little narrower than what you have (I think). We are excited that will potentially fit on both the full-size Chevy and the smaller Tacoma we own. Carry on! CONGRATULATIONS! If you enjoy your FWC half as much as we enjoy ours, you’re in for some incredible adventures! Cheers!